shop our photography accessories for taking better photos! why should you create an online account? Your free F-Stop account lets you upload and save photos from your computer, phone or tablet. Storage is free and unlimited. Start a project and come back to it later to complete, without losing your progress. 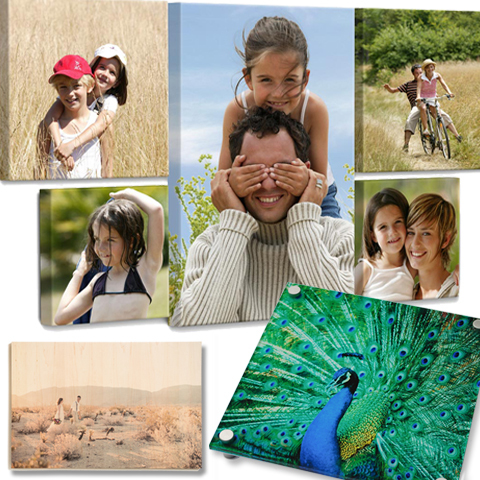 Quickly order high quality prints, or create personalized photo gifts from mugs to photobooks.